Your annual report shows volunteers, donors, and prospects alike just how great of an impact your nonprofit has had in the past year. It reassures those involved with your organization that their donations and hard work have paid off, and it can convince potential donors that you stand for a cause worth contributing to. This is your chance to show off! We've gathered seven of the best nonprofit annual reports from 2017 to inspire you. From human services to the arts, these examples cover the best annual reports of varying nonprofit industries and give you some great examples of just how beautiful and informational your annual report can be. 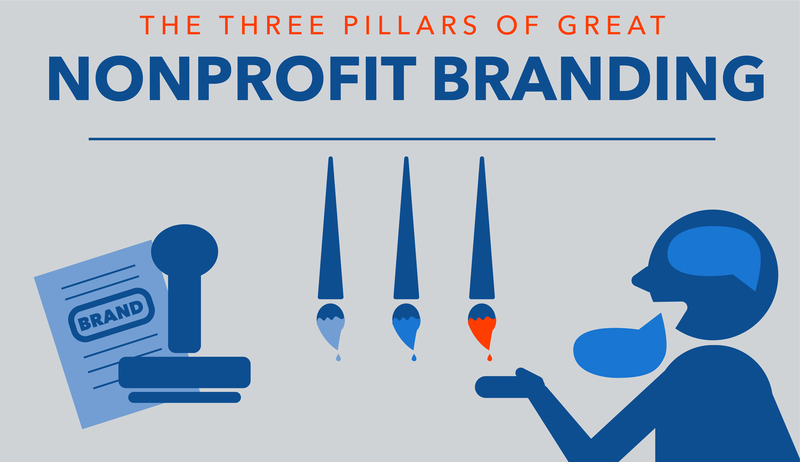 The power of your nonprofit's brand extends to everything important within your organization. While some nonprofits may think branding isn't something they need to be focusing on, the reality is that branding can have an incredibly positive effect on everything from internal morale and constituent trust, to making more donations possible. Matt Schwartz, the founder of a design firm for nonprofits and education, says in his article about the impact of a strong nonprofit brand that good branding is the "surest way to strengthen your relationships, increase your effectiveness, and, ultimately, generate greater impact." 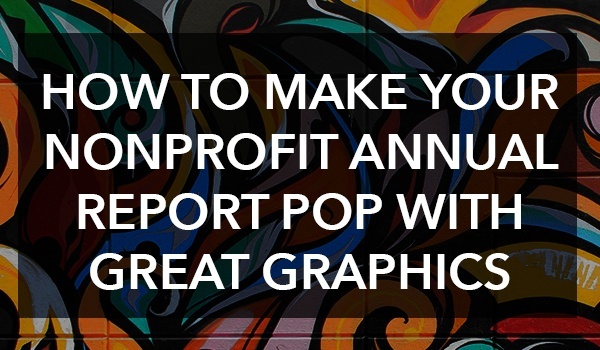 This infographic gives branding pointers to make your nonprofit annual report—and any marketing assets you create—among the best. You’ve worked hard all year to improve your nonprofit. This improvement deserves to be recognized by the people that matter most – current and future donors. 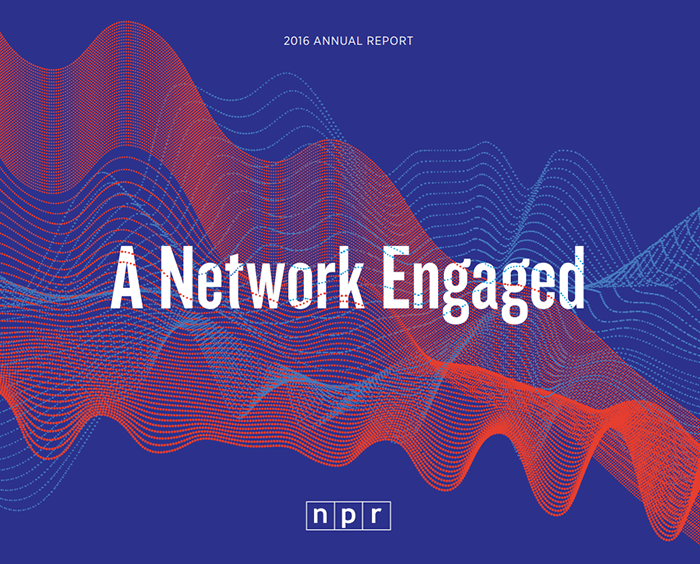 These examples from our blog post titled “9 of the Best Nonprofit Annual Reports of 2016” will guide you toward graphics that draw in readers at every level of your marketing funnel. The best nonprofit annual reports provide customers, investors, boards of directors, and employees with the information necessary to assess progress. One of the primary purposes of the annual report is to acquire new business, making factors such as format and design equally important. For example, visuals often appeal to readers, as they break apart big blocks of text, making it easier to read and understand the information. Grab a pen and paper and get ready to take notes. 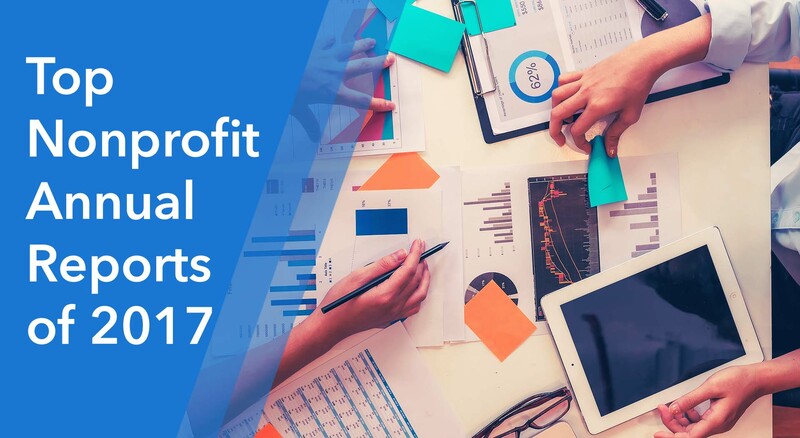 Below are nine of the best nonprofit annual reports from 2016 that exemplify key features that every organization should be utilizing in these reports. If you incorporate only a handful of the techniques highlighted in the annual reports featured below, you can be certain to impress your board members, donors, and general public. Also check out our post on the best reports from 2017 for an updated look at the best of the past year.